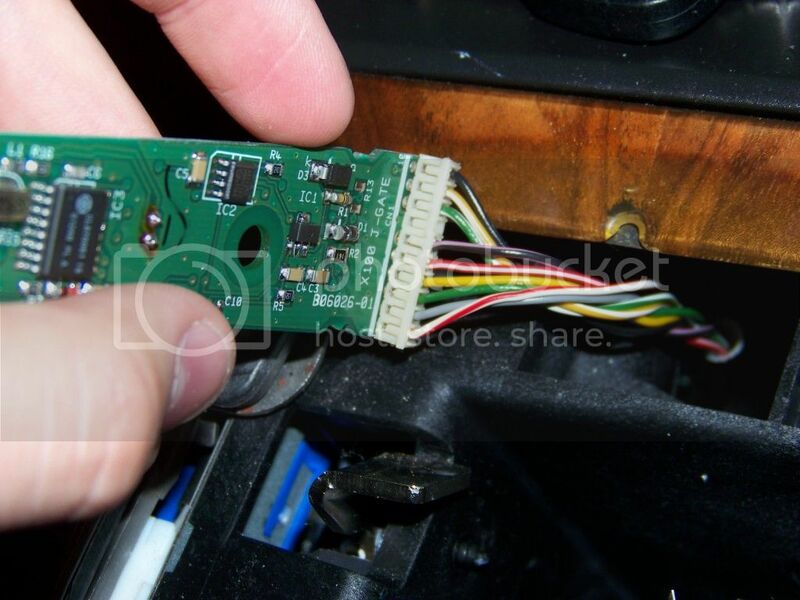 How To: Repair the J-Gate (shifter assembly) Backlight. future, if they had a photo guide on how to do it. This applies to the XJR, XJ8... any X308. Don't start the car during this project. Ever. extending magnet to grab the bolt you dropped. you need to unscrew the shift knob with your hand. a 5/8ths inch wrench, and it will twist off. wait 10s for the beeping to stop. footwell for the rest of the job. Start to take the "Ski-Slope wood" off now. firmly, but I don't believe it screwed in. without first removing the stereo. the wood. 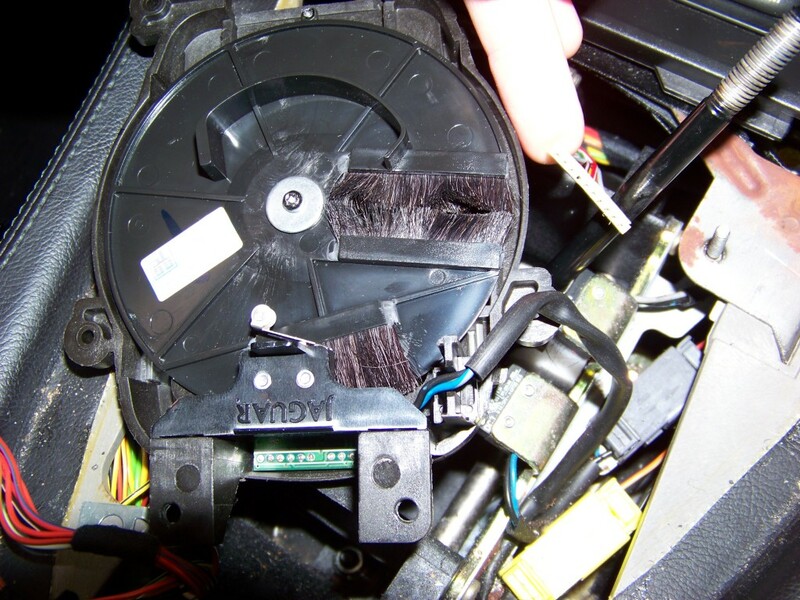 These allow the stereo to be removed. centre console, which holds the climate control in. Unplug all the stereo wires, firmly but carefully. be a life-saver to someone. necessary to restore the plugin to its original bracket. Remember, this is a harness with about 9 connections. outboard side of the car. out. Unscrew the 6 screws holding it in place. reverse relay. It has a blue and black wire in my case. The bracket for this wire is black plastic, and says "Jaguar"
board isn't connected to its wire! in the car, with PRND432 on it), which can be gently pried out. unscrewed. Use a wide flathead screwdriver for this task. here is what it looks like when it's apart. the bulbs 2 "legs" free. There should be 2 little dots of solder left on the board once it's free. as a replacement flashlight bulb. The Bulb is Radio Shack no. 272-1154, 12v, 50 mA. check if the lights work. If they do, slip the blue covers on, and you're good to go. on stilts. It won't fit back inside the J-Gate then. back on. Now, get the Ring, containing the "sport" and "cruise"
buttons. This will not tighten down until the ski-slope wood is on there. shifter-shaft. 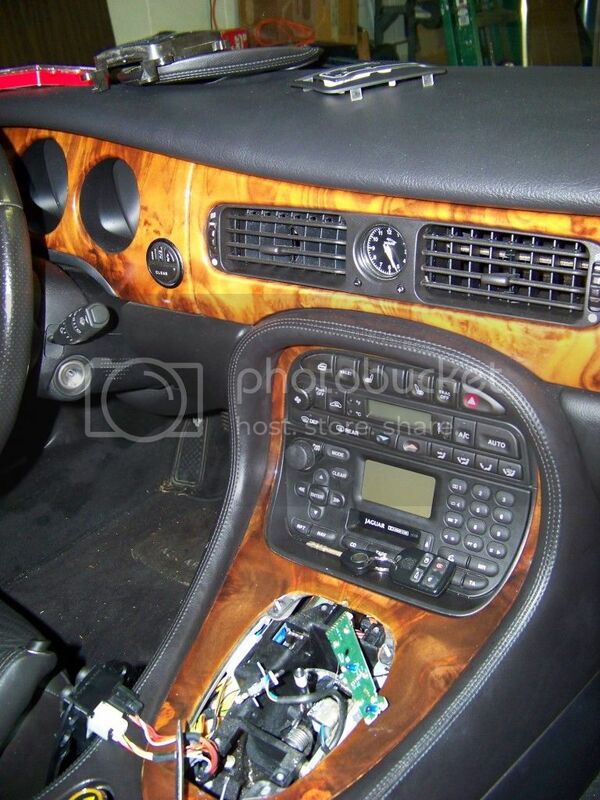 Then, use your hand to screw the shift knob back on. here is a rough idea of what it'll look like at night-time. 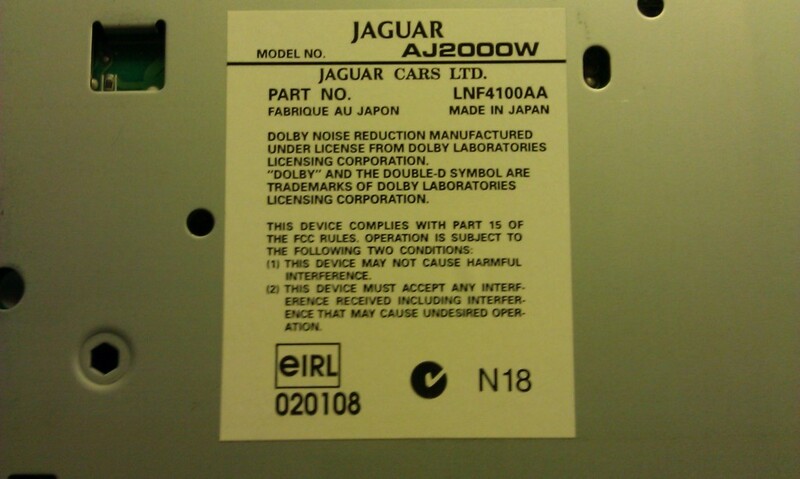 Now, if your stereo doesn't work, look at the label and call Jaguar USA corporate. the radio-reset codes. 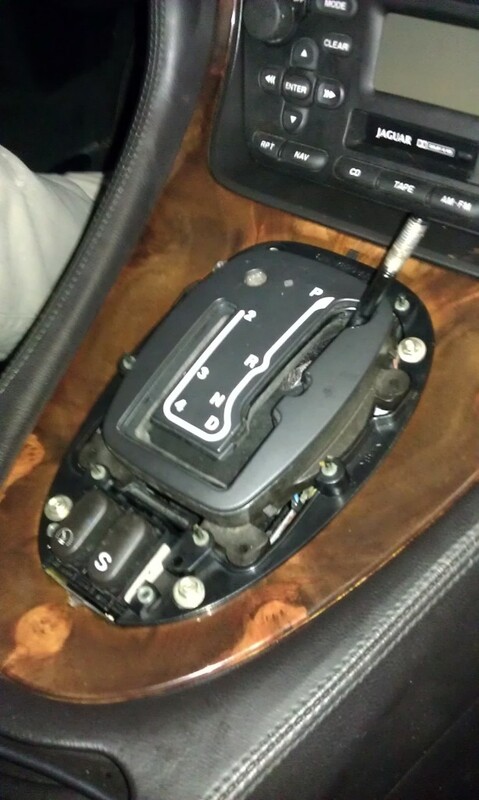 I doubt you will need this, only our '03 XK8 did. got are (out of order in the album, sadly) available here. I hope this made sense to you. I did my best at writing it up. Nice writeup Ian, also very similar in my old XJ40 (with a few ski slope differences). Thanks for sharing. (will add to X308 FAQ). was it the LED bulbs you used? you can see the model no. Sarc... thanks for the kind words! instruction manual when I did mine! First of all AWESOME write up on how to change the bulbs. I got both bulbs replaced and the whole thing out back together. However now I am receiving an fault code when I run my obdII code reader of p0706. Transmission sensor or D-4 fault. Any advice from anyone on what I might have screwed up to get this code? Thanks for the follow up. Much appreciated. I'll update when I get it fixed. Thanks for the post which was really useful when I replaced my J Gate yesterday. I see that the required bulbs are from Radio Shack (no. 272-1154, 12v, 50 mA). But here in Canada Radio Shack left a while ago and even in the states it's just about done. Anyone know where I can find replacements/substitutes (I would like not to hav e to resort to LEDs)? Radio Shack lives on! You may be able to order the bulbs from their website. After putting the car in reverse with the key in the II position the buzzer was so insistent and continued to buzz that I disconnected the battery just to have some quiet while I worked. 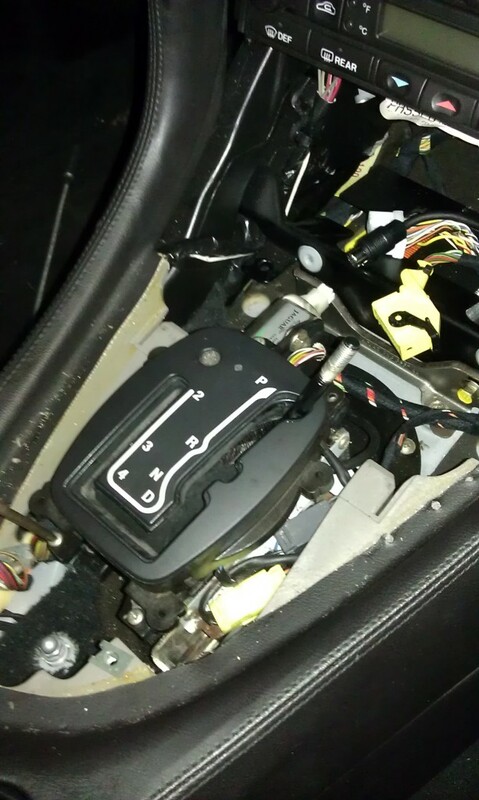 I didn't pull the radio or disconnect the circuit board from the harness. 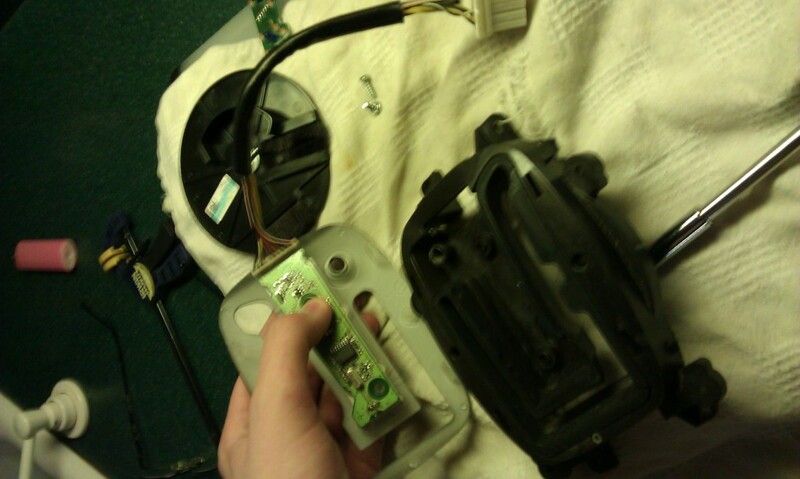 I removed the J-gate and opened it up and carefully took out the circuit board. 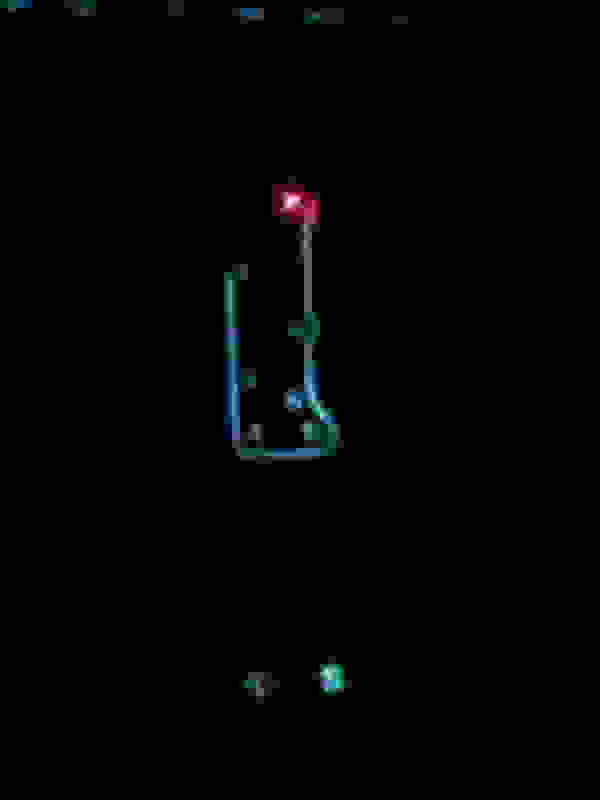 It is still attached to its harness so it will only move so much and you have to work with it on its short cable tether. I decided to solder the bulbs in the car. I used an old steel beer can and placed it in the cupholder so I would have a place to rest my hot soldering iron. Then I removed my new Radio Shack 12v 50mA bulbs and had them ready. Heating up the bottom of the solder that holds the two prong bulb in place took some time and I had to pull on the bulb at the same time I was heating the solder so that took some care. But with patience the bulb popped free. I removed the blue cover and then held the new bulb over the two holes in the circuit board now filled with cooled solder. I had to again place and push the bulb down onto the circuit board as I heated the solder so that when it liquified the bulb prongs could slide into and through the holes. which they both did with a very satisfying snap. The solder cooled and held them both in place and then I put on the other blue cap and reassembled everything. Only 4 Phillips head screws hold the J Gate in place. They are a pain to rotate with the correct screwdriver and the grooves in the screw head are weird and the screwdriver wants to slip out. Slow quarter turns and pressure on the screwdriver and I got them out and back in. That was the slowest part of the whole job. Last edited by Lord Donnington; 11-29-2015 at 09:19 PM. 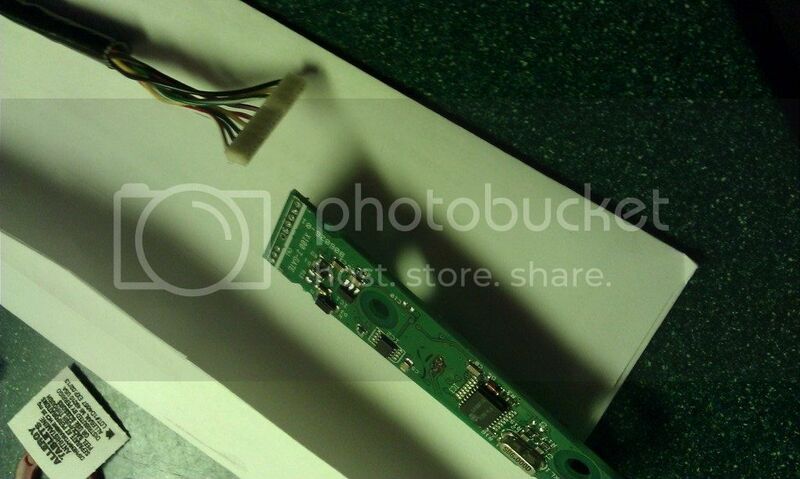 The bulbs that light up the J-gate are tiny and soldered into the circuit board. 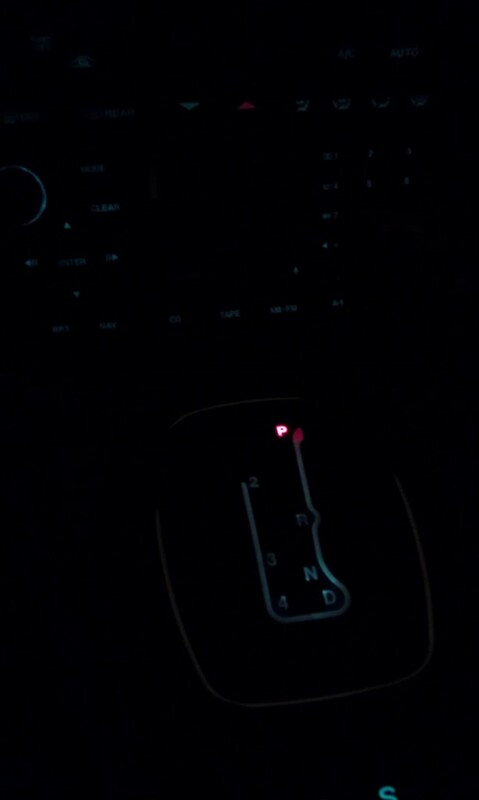 The cruise control and Sport mode buttons have their own bulbs. Many thanks for all this info. After looking at the car last night I have even more bulbs out. I noticed no bulb in the ashtray/cigar lighter and the auto button on the heater. 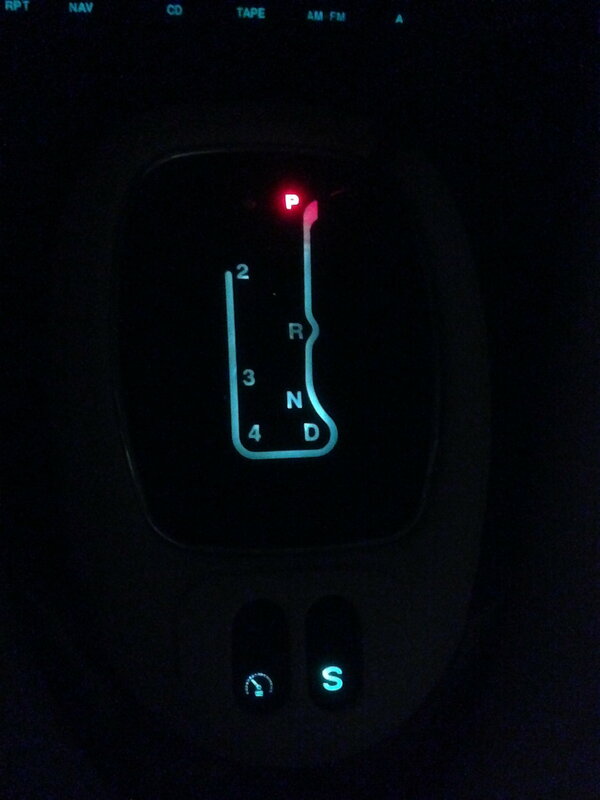 Gosh this is in addition to the J-Gate, Sports mode button, Cruise and passenger door window. Feel like giving up before I even start. Quick Reply: How To: Repair the J-Gate (shifter assembly) Backlight.